Your body’s natural healing and restructuring properties serve as the inspiration for all SkinMedica® products and no one understands how those properties work better than James M. Shaw, MD and his team at Shaw Plastic Surgery in Wichita Kansas. 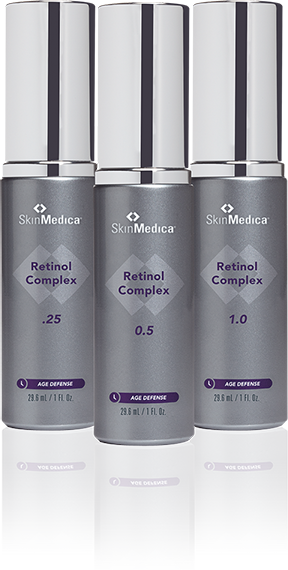 Dr. Shaw is a SkinMedica AUTHORIZED PHYSICIAN. And, just as your physician plays a key role in helping you maintain good overall health, the Shaw Plastic Surgery team plays an important role in helping you maintain healthy skin. Renews the skin and diminishes the appearance of fine lines. 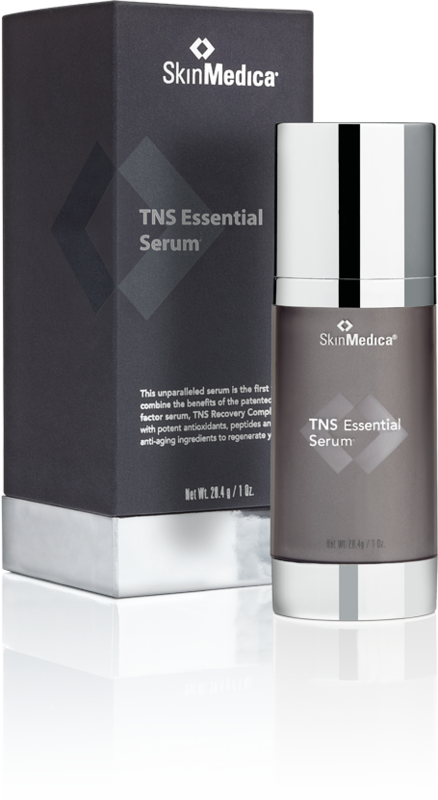 TNS Essential Serum® is clinically shown to help improve the appearance of fine lines and wrinkles, smooth and brighten skin, and enhance skin texture, tone, and resiliency. Want smoother skin in just 15 minutes? 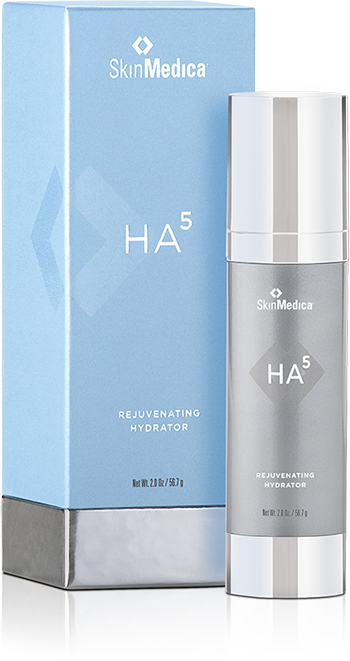 HA5 Rejuvenating Hydrator provides immediate smoothing in the appearance of fine lines and wrinkles, and supports the skin’s natural ability to replenish its own hyaluronic acid for overall skin health. It’s a daily smoothing product that complements dermal filler and injectable treatments that address the deeper lines. 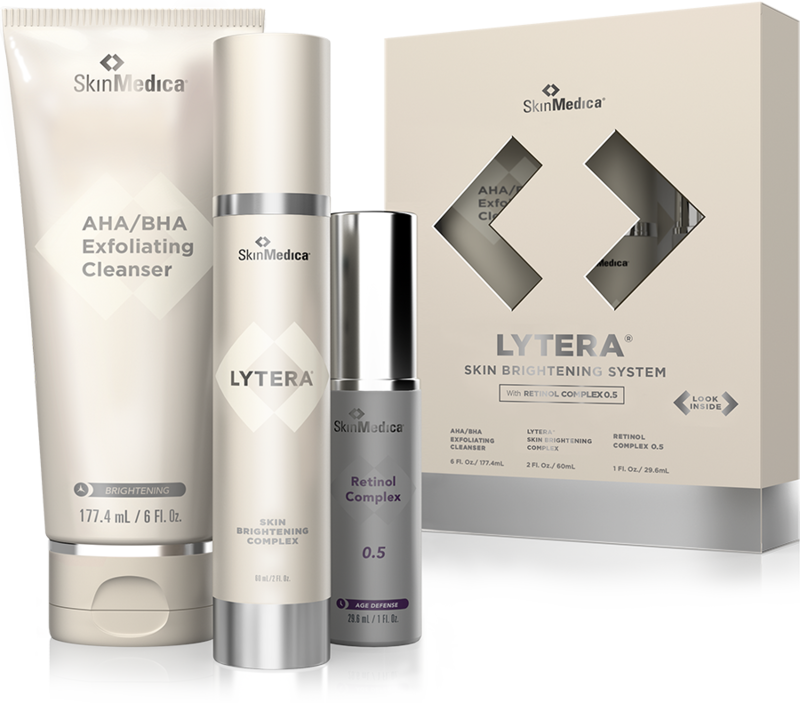 Formulated with a patented, proprietary blend of ingredients, LYTERA® is a nonprescription product that brightens skin, evens skin tone, and reduces the appearance of dark spots. 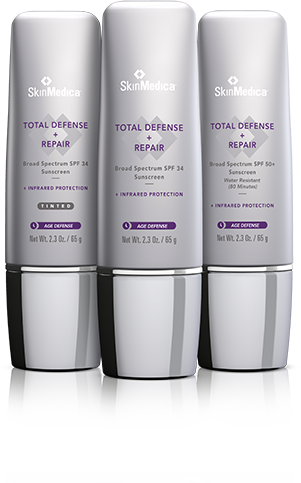 Powered by SOL-IR™ Advanced Antioxidant Complex, TOTAL DEFENSE + REPAIR is a revolutionary Superscreen that not only protects the skin from the damaging effects of Infrared-A, UVA, and UVB rays, it also reduces the appearance of fine lines and wrinkles and improves the appearance of sun damaged skin. 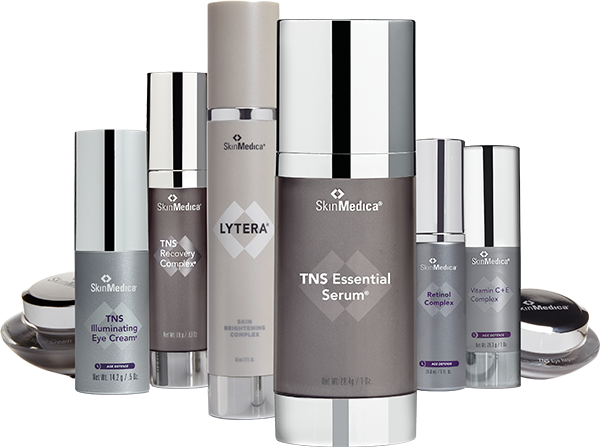 The rewards program that helps you save on select SkinMedica/Allergan products and services. Signup now and start earning rewards!